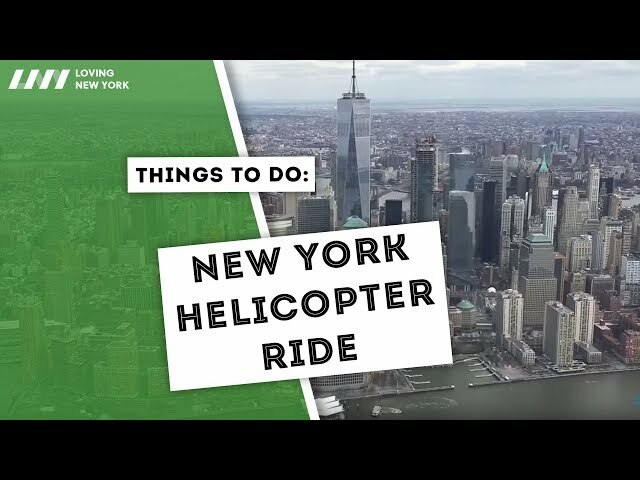 A helicopter tour is one of the most exciting things you can do during your stay in NYC, but picking the best helicopter tour in NYC is not an easy task, especially if you have no idea what to look for. Luckily for you, we have tried and tested them all! 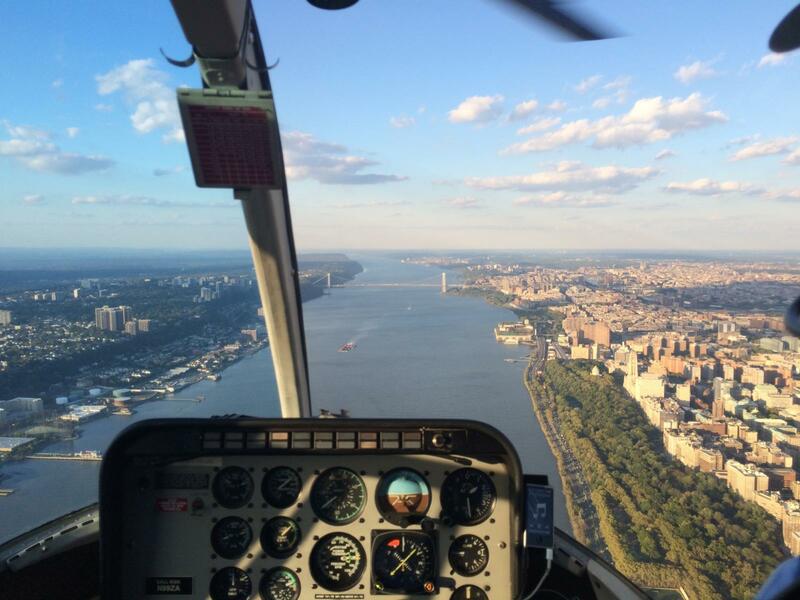 In this article, we will compare all of the best helicopter tours in NYC as well as recommend to you our absolute favorite, which is in our opinion has the best value for money. 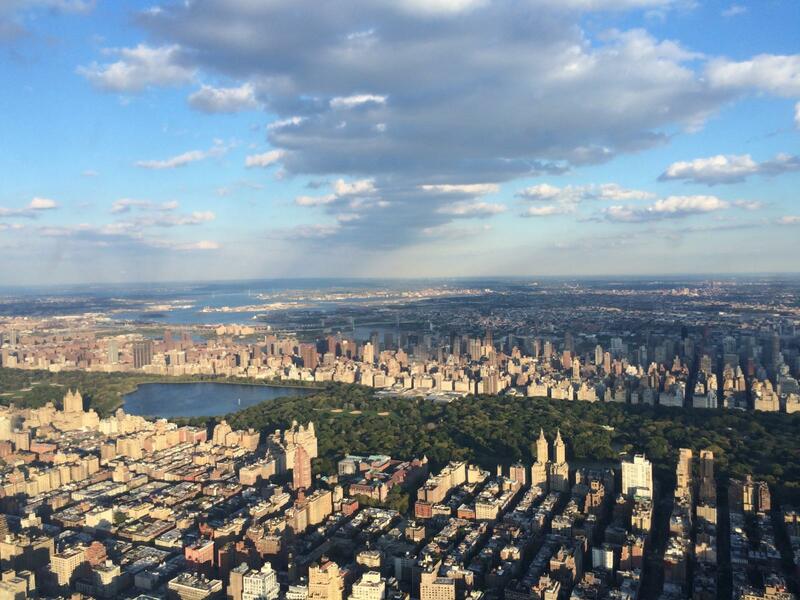 Which is the Best Helicopter Tour in NYC? 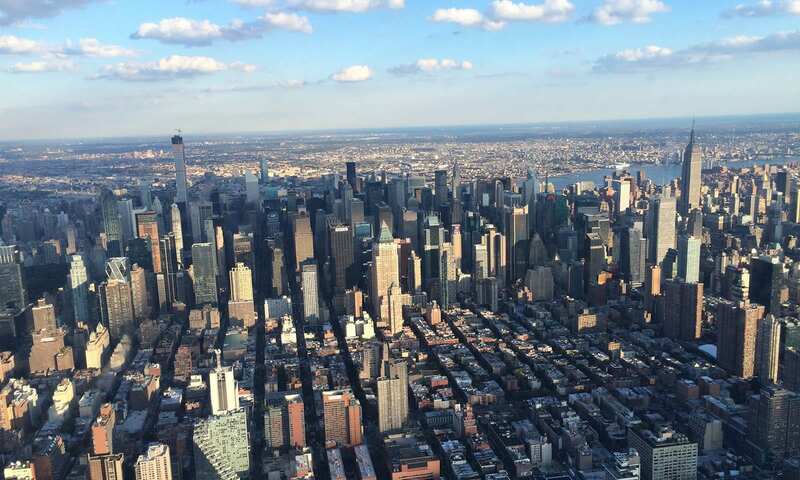 Depending on what you are looking for, there are three categories of helicopter rides over New York City: Short helicopter rides, medium helicopter rides, and long helicopter rides. 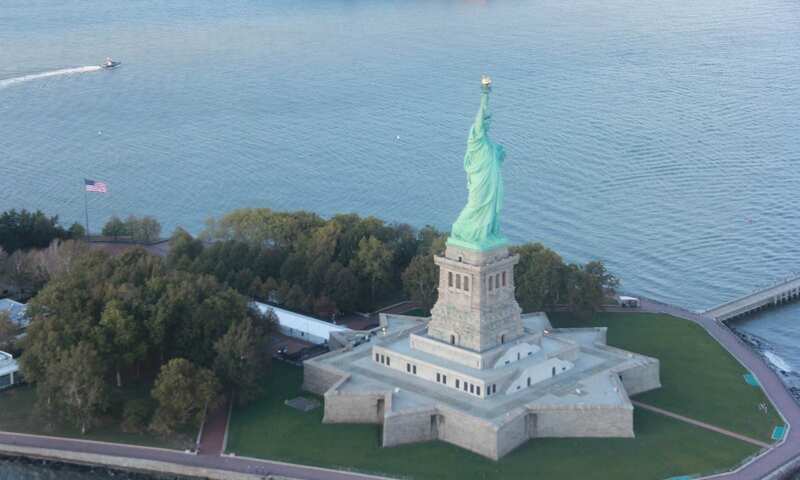 Which one of these is best for you will depend on your budget and how long you want to spend taking in the sights of New York from above. We have broken the helicopter flights down, in order to give you a choice in each category. Please note: There are no helicopter tours in NYC on Sundays, meaning that helicopter rides on other days may get sold out faster. If you can help it, don’t wait until the day before to book it, as you may be out of luck. 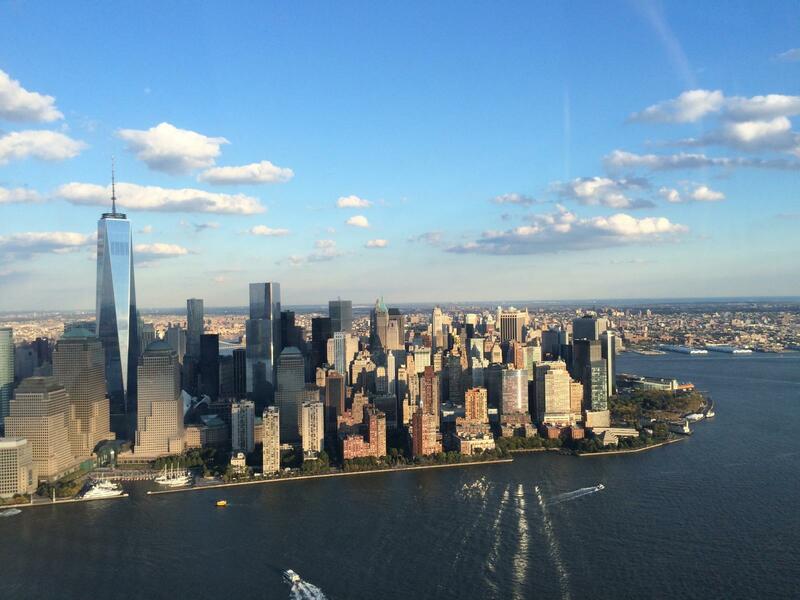 We recommend booking your NYC helicopter flight 1-2 weeks in advance. To get a better idea of the different helicopter routes, you can take a look at the map below. It shows you which main attractions you will be able to see and therefore may help to determine which the best helicopter tour length for you. 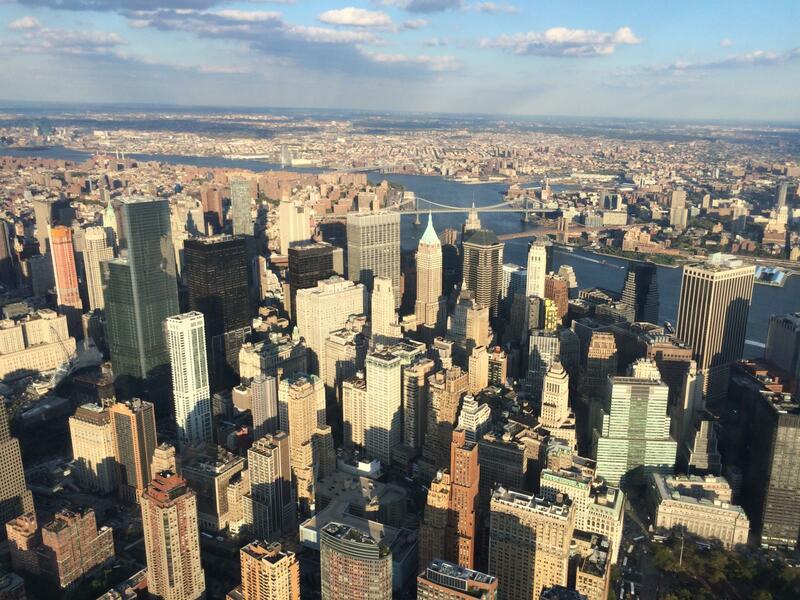 You can choose from short, medium, and long helicopter tour in NYC. How much is a helicopter flight in New York? 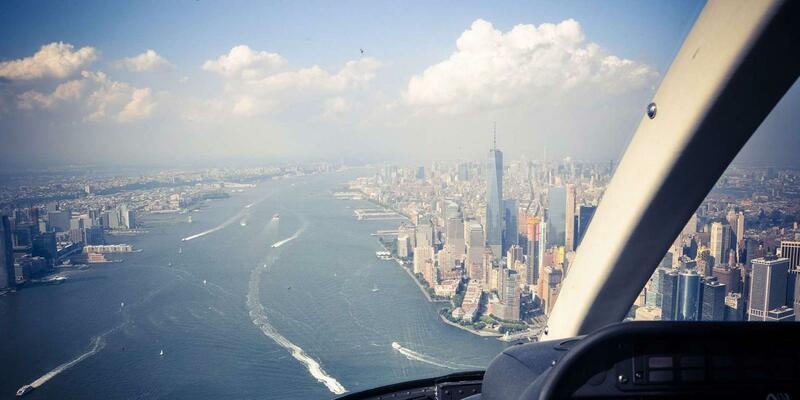 Prices for helicopter flights in New York vary, depending on the length of the tour. Typically, you can expect to pay between $187 and 276. 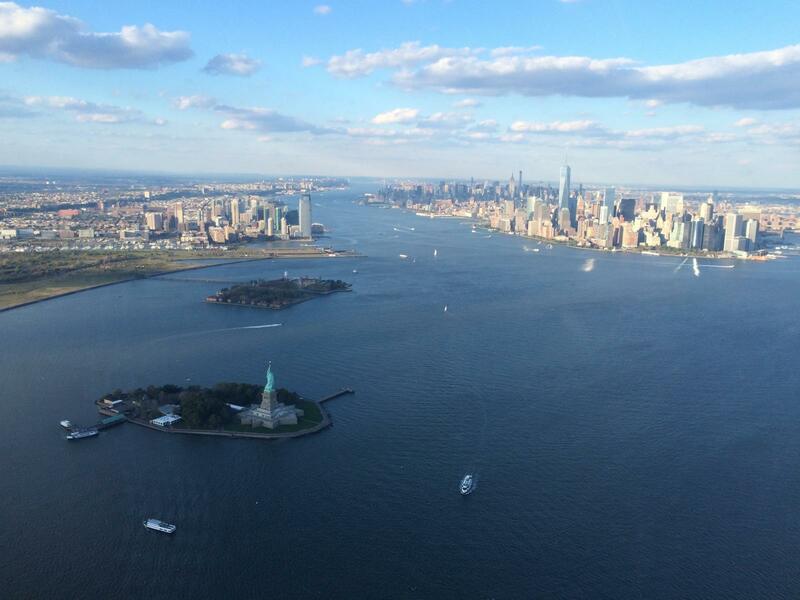 Where do helicopter flights in New York leave from? 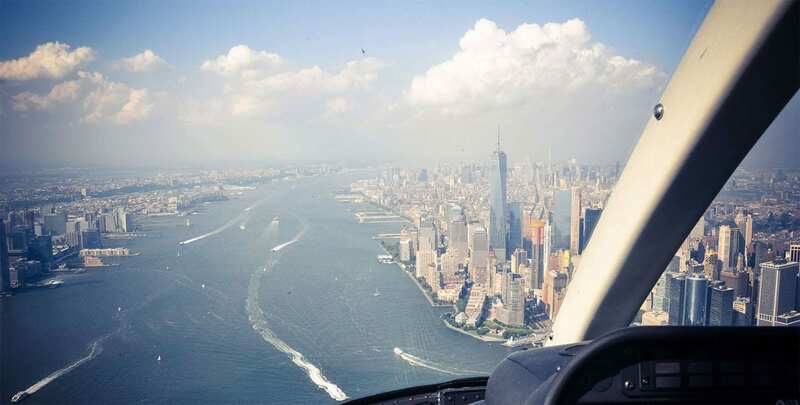 New York City has four main providers of helicopter rides. You can recognize them by their different colors: The red ones are New York Helicopter & Liberty Helicopter and the black helicopters are owned by Zip Aviation. Each of them has the same departure location (Downtown Manhattan heliport) however fly slightly different routes over the city. 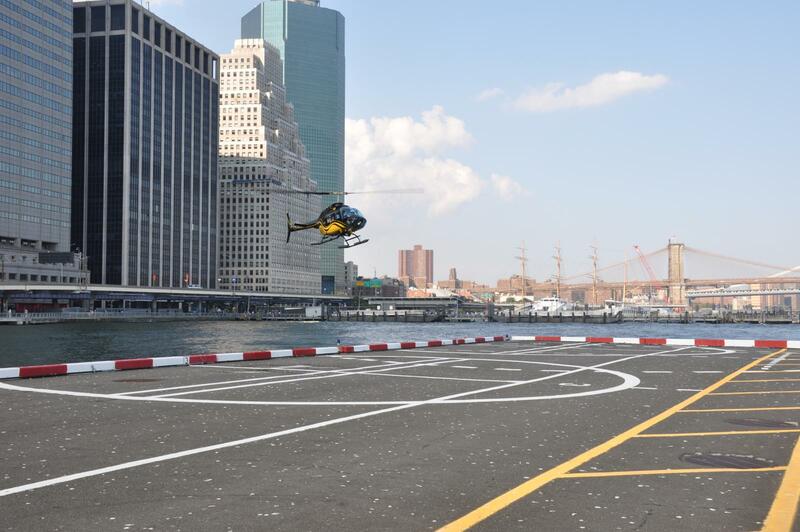 How early do I need to arrive before my helicopter flight over New York? Please be at the Heliport 45 minutes before your scheduled departure time for a compulsory safety induction, unless you’re otherwise instructed. Can I change the date of my helicopter ride? It is entirely possible that your travel plans for New York change last minute. Don’t worry, this is not a problem as the date and time of your helicopter tour can be canceled up to 72 hours prior to departure! Book your tickets 1 – 2 weeks in advance – you will have a fairly accurate weather forecast by then! How many people fit into a helicopter? Depending on the helicopter, 4 – 6 people will be on one flight. Is there a weight limit for helicopter flights in New York? No. However, all passengers weighing over 300lbs (136kg) may need to pay for an extra seat depending on the flight. This can be paid to the provider at check-in. Due to the need for the weight on both sides of the helicopter to be balanced, you will not be able to pick your seats. However, you can voice your seating preferences during the process and the staff will try to accommodate your wishes with this in mind. What can I not take on board of a helicopter flight? Only items that can be kept on your person are allowed on board, such as a cell phone, camera, or sunglasses. Any larger items (e.g. water bottles or oversized cameras that can block the view) need to be left at the heliport. Should you need to leave things behind, there are small lockers available for ($2). Please make sure to bring your booking confirmation as well as a valid photo ID for every passenger. This also includes children! Also, don’t forget your camera or phone to capture some moments of this incredible experience! 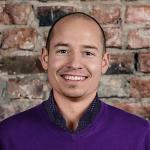 Is there anything that is not included in the helicopter ticket price? A security fee of $40 per person is not included in the ticket price. The fee is mandated by the heliport and payment is required upon check-in. Also not included are the tip (optional), as well as hotel transfers. Do you have availability for 2 people for a helicopter tour on Friday 30th December in the morning? Hi Lindsey! There is no minimum age – Children under 2 years old and under 35lbs fly for FREE when sitting on an adults lap (at pilots discretion). Hi, are you able to suggest a helicopter company with 4 seats? We’re a family of 4 and would prefer for the family to all get window seats. typically helicopters fit 5-6 people, meaning you’ll have good chances to sit by the window.